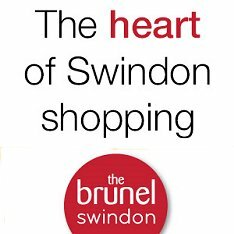 Front Page > Swindon Life > Horsing Around! Swindon business owner Johanna Sharpe has released her first book. 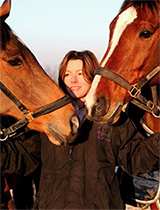 As the owner of Rein & Shine Equestrian Centre in North Wiltshire, Johanna has had a lifetime with horses and has spent much of her time working with very challenging breeds and re-training ex-racehorses. Graduating with a BA Hons Degree in Art & Media Studies at the University of Hertfordshire in 2003, Johanna has also been cartooning the world of horses since early childhood, bringing drawings to life though her unique style of illustration. 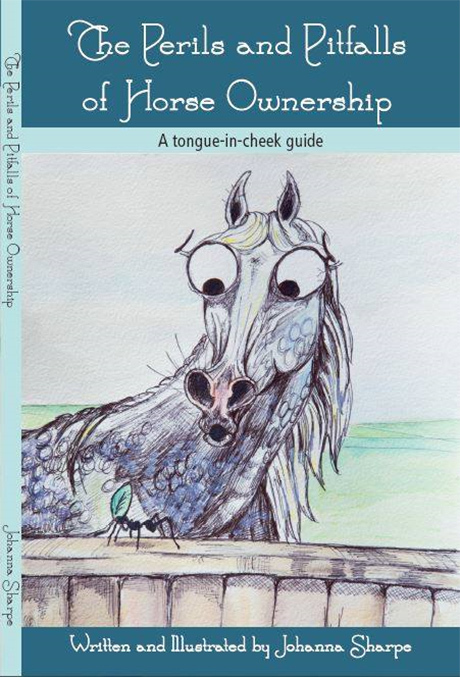 Her new book, The Perils and Pitfalls of Horse Ownership is described as a witty cartoon style journey which documents many of the blunders that have been made by horsey folk when at the less experienced end of the scale. "I have been the subject of many of these illustrations over the years, poking fun at my own inexperience" commented Johanna. "I now see others treading the same path I did all those years ago." The Perils and Pitfalls Of Horse Ownership will be available from the 15th April. Getting More Children in Sport!